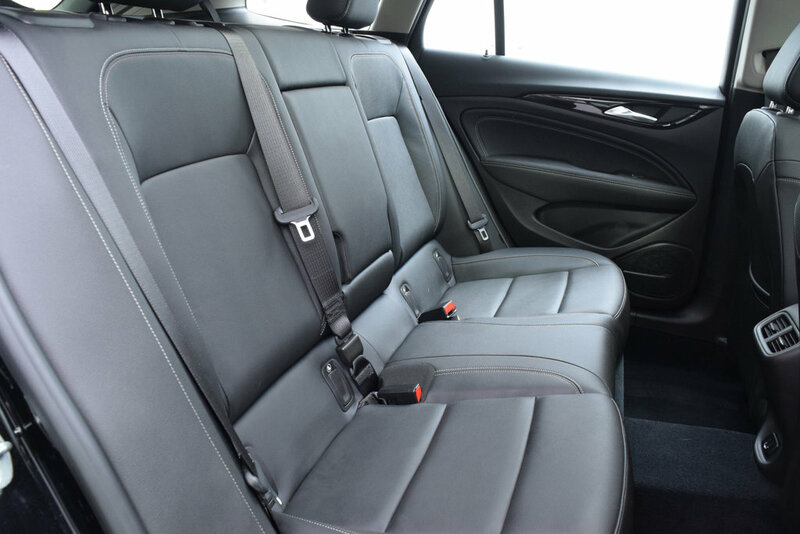 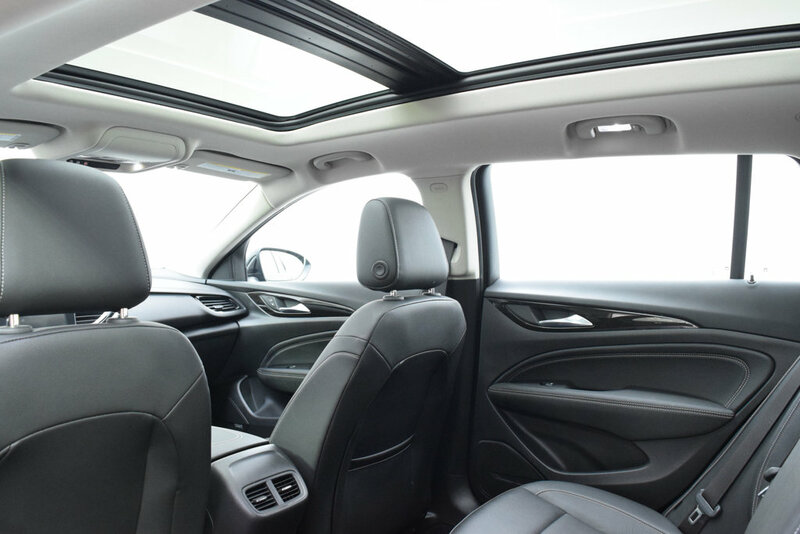 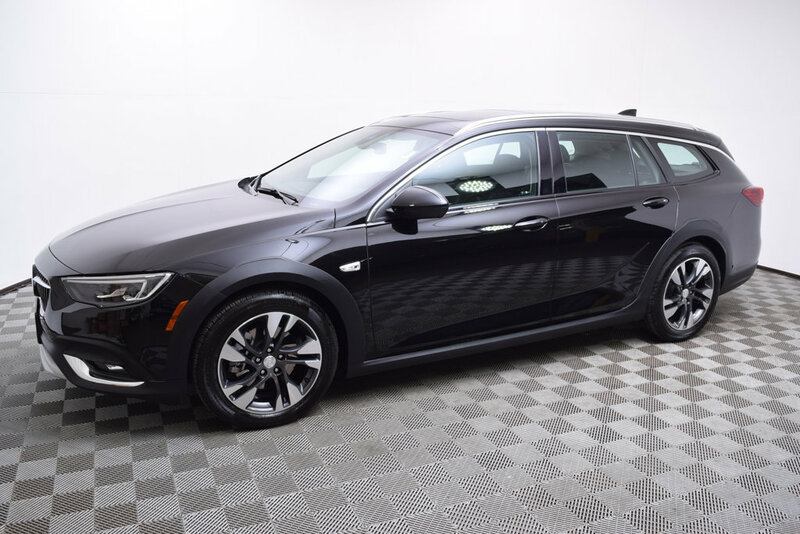 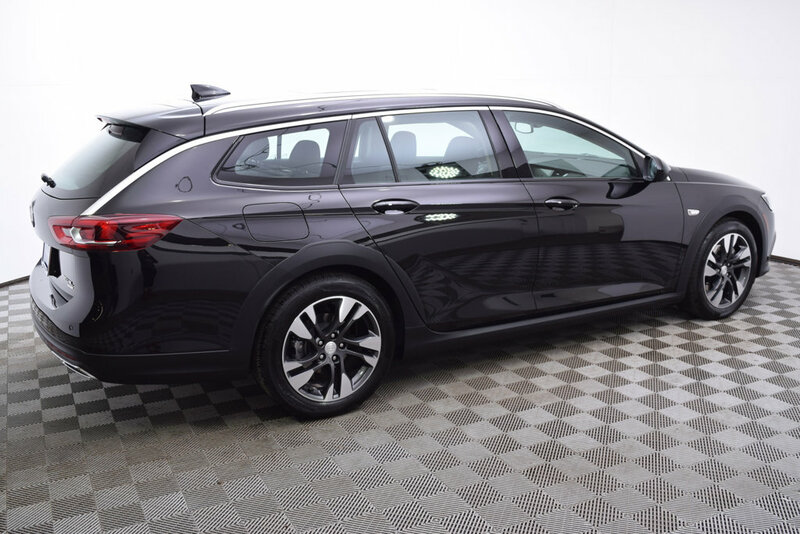 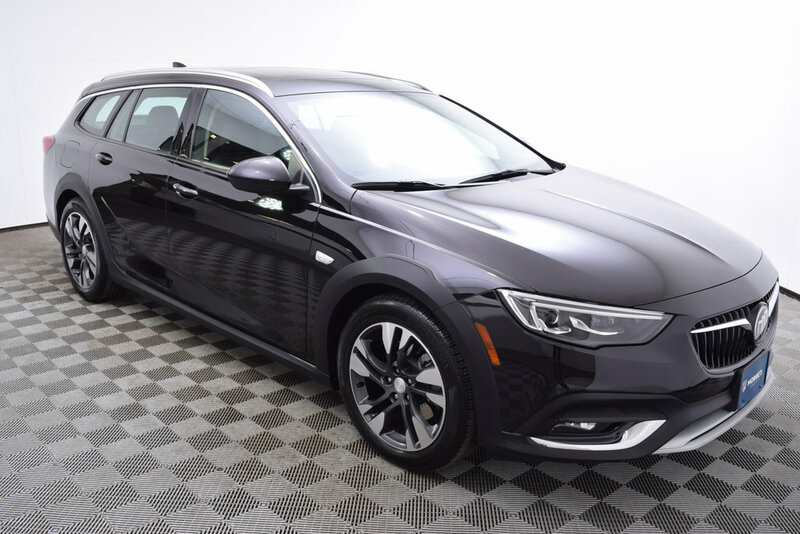 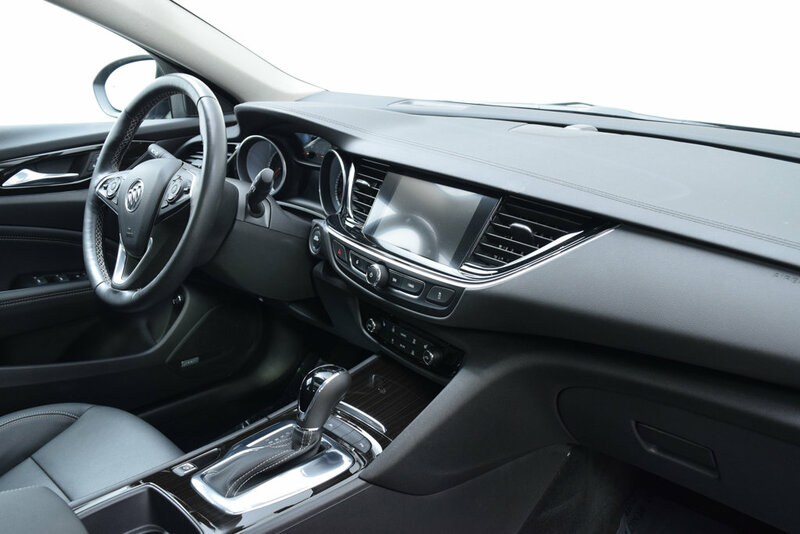 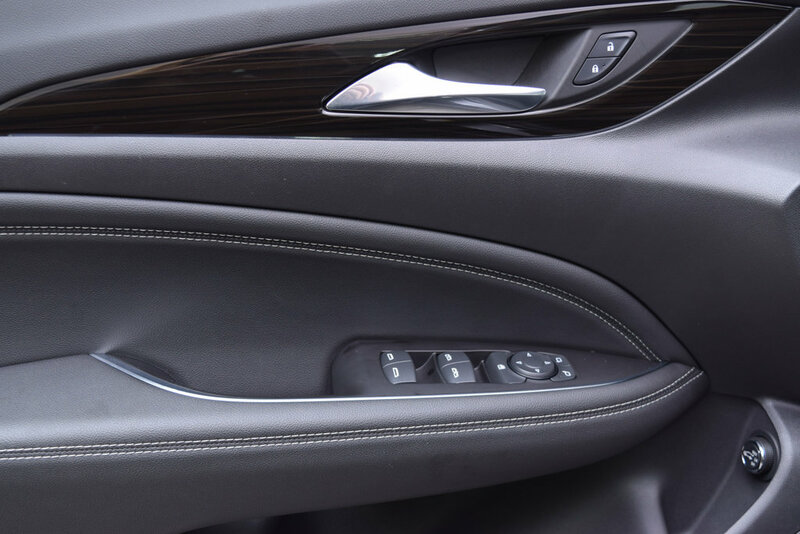 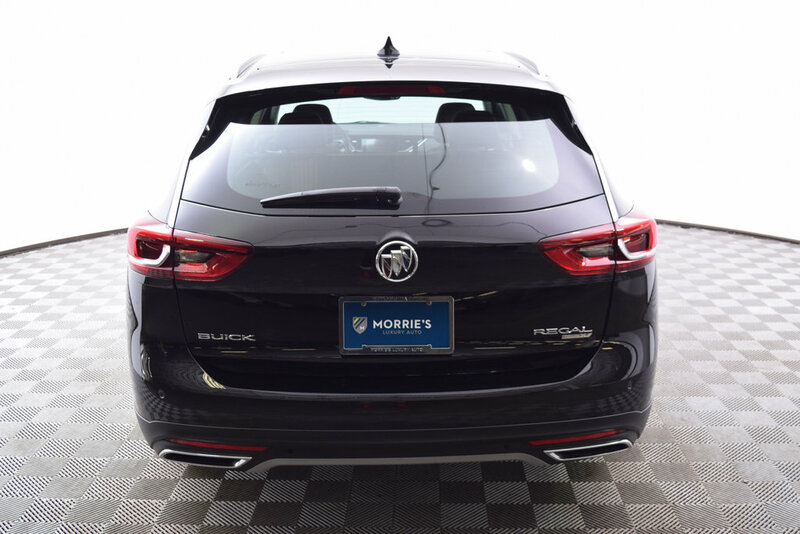 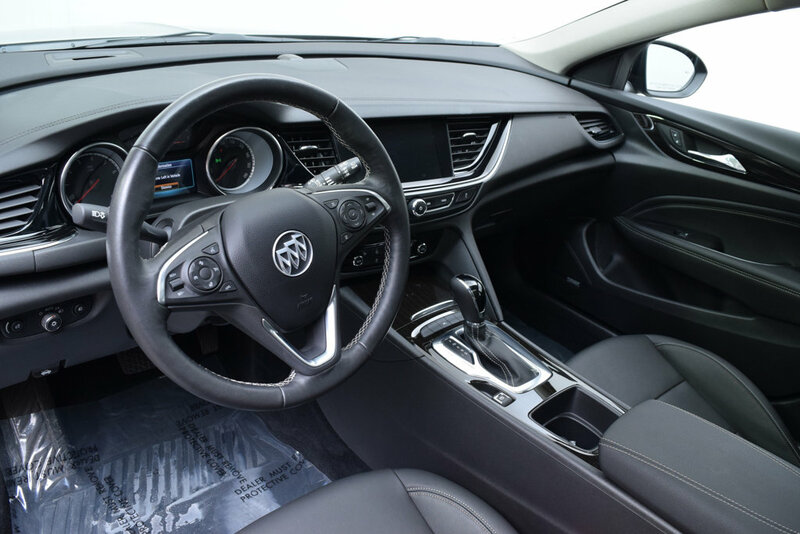 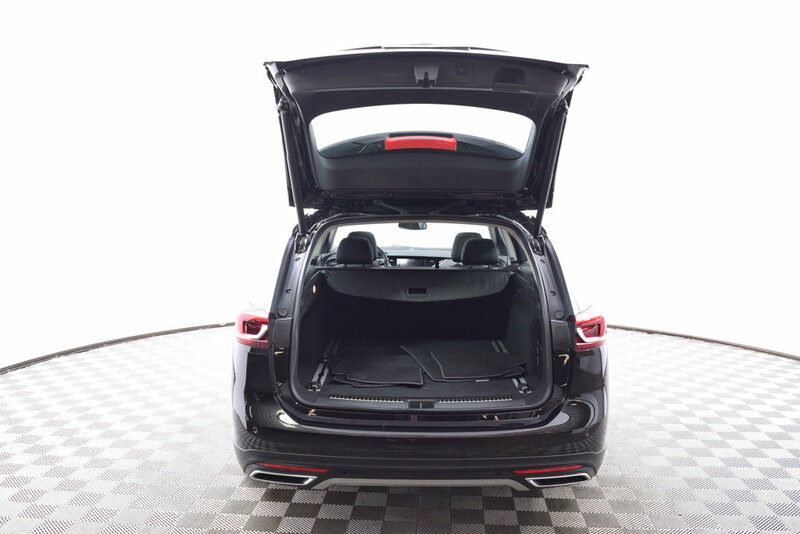 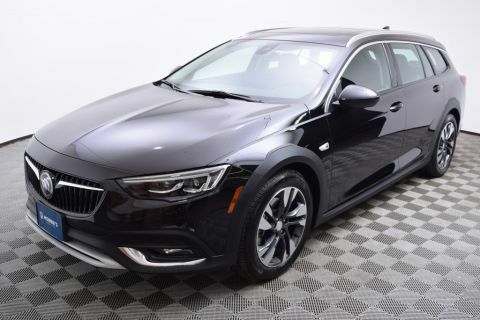 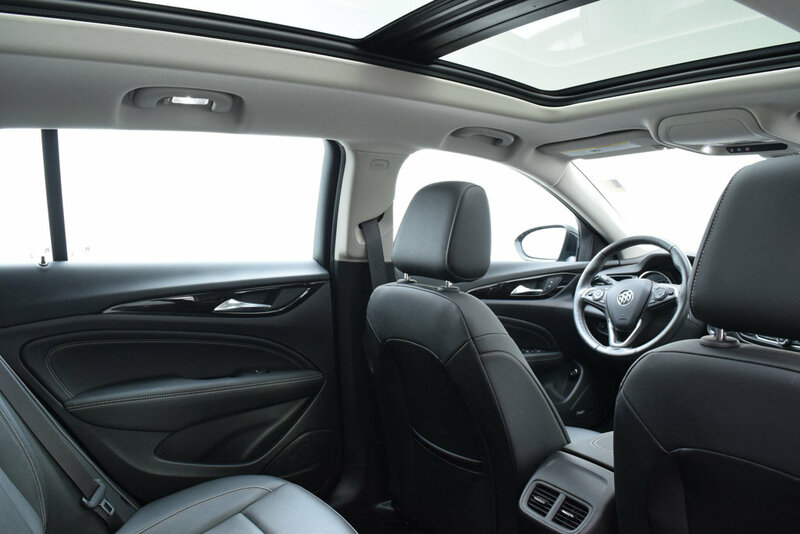 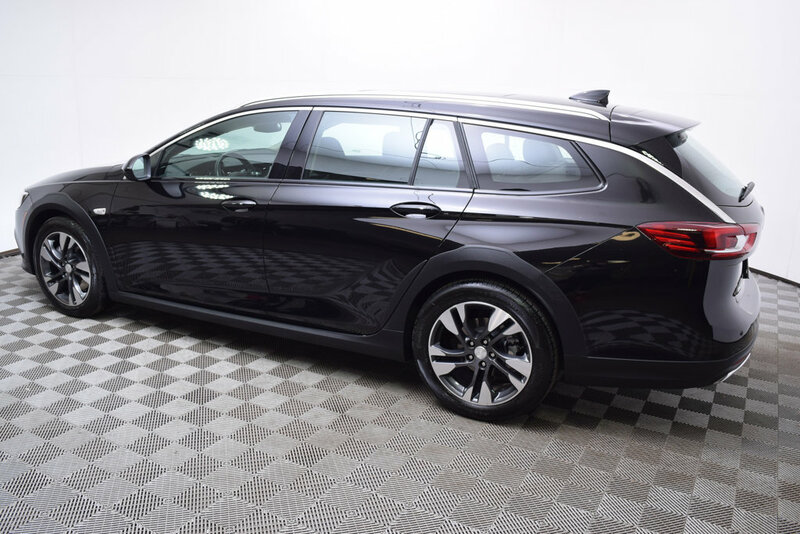 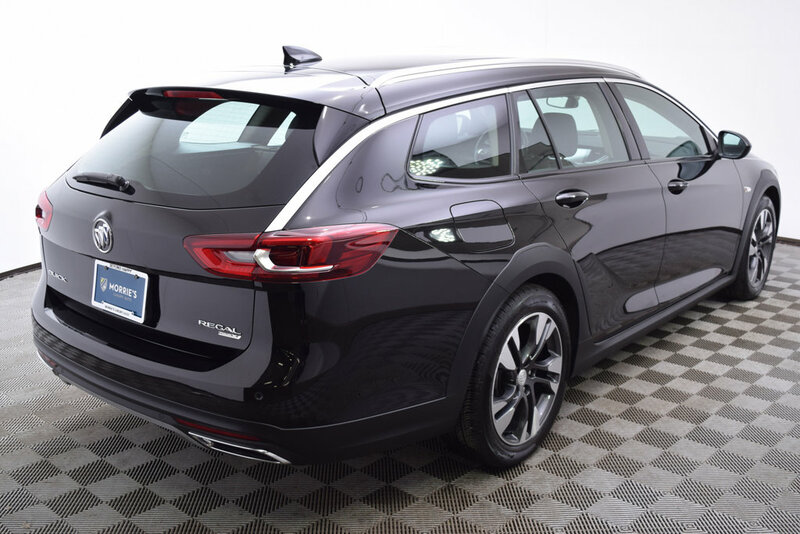 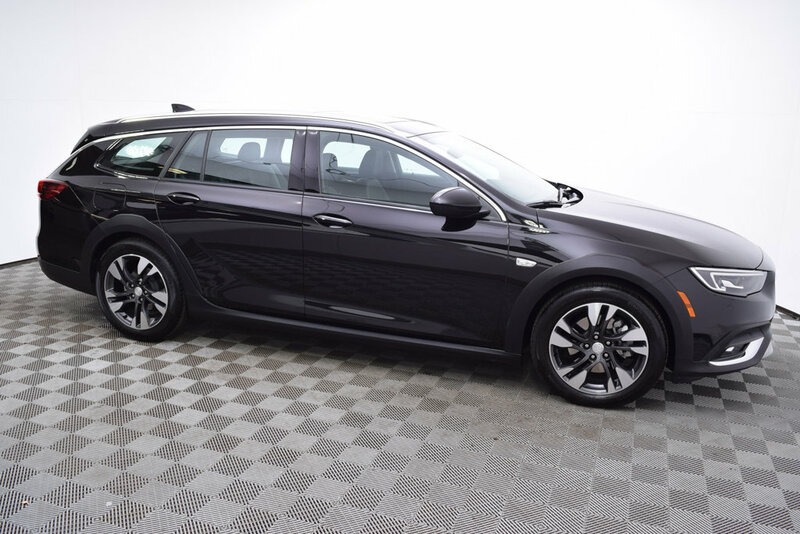 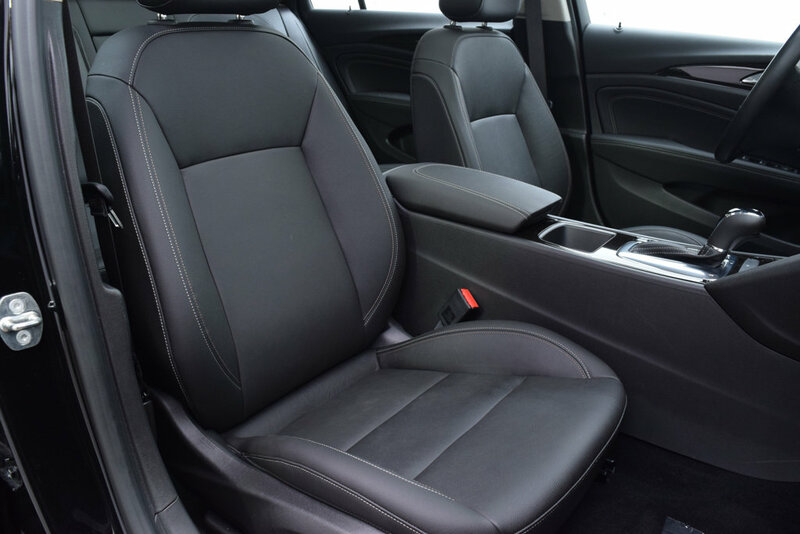 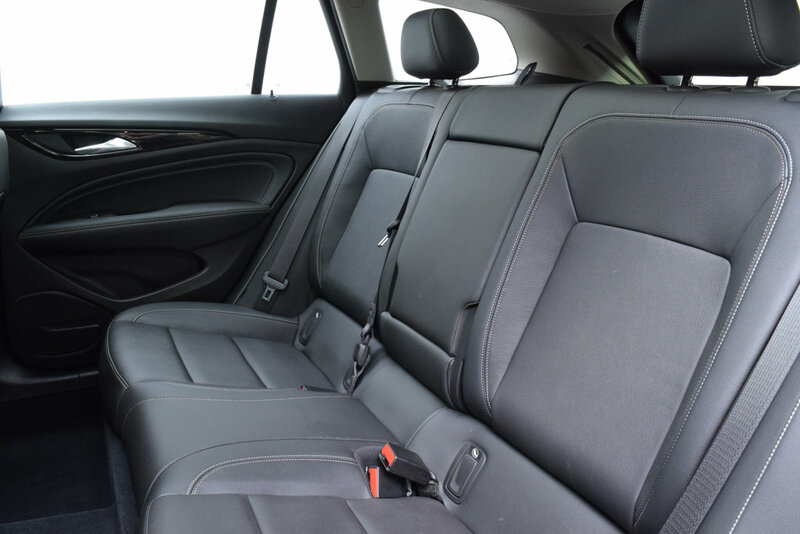 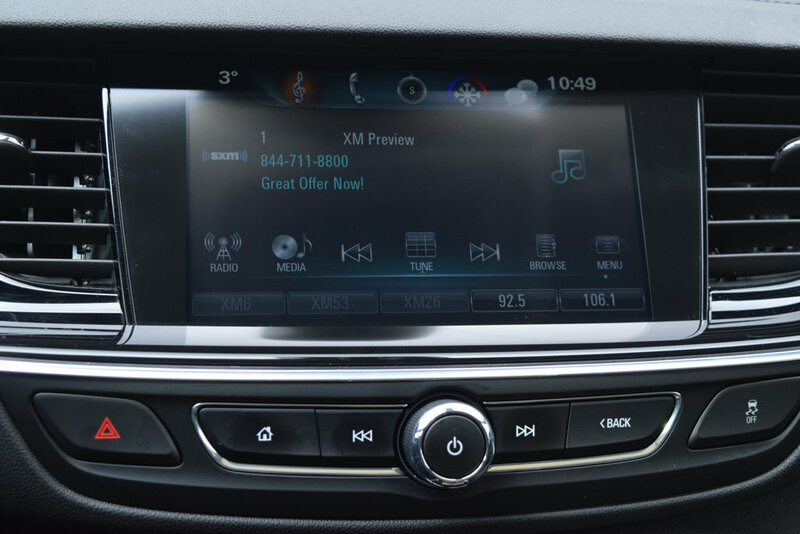 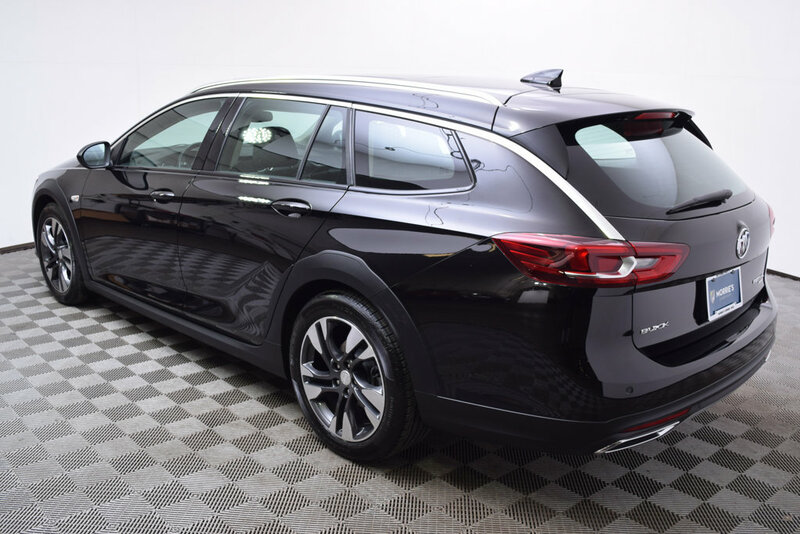 Morrie's Ultra Luxury is proud to present this 2018 Buick Regal TourX Essence AWD with only 5,139 miles. 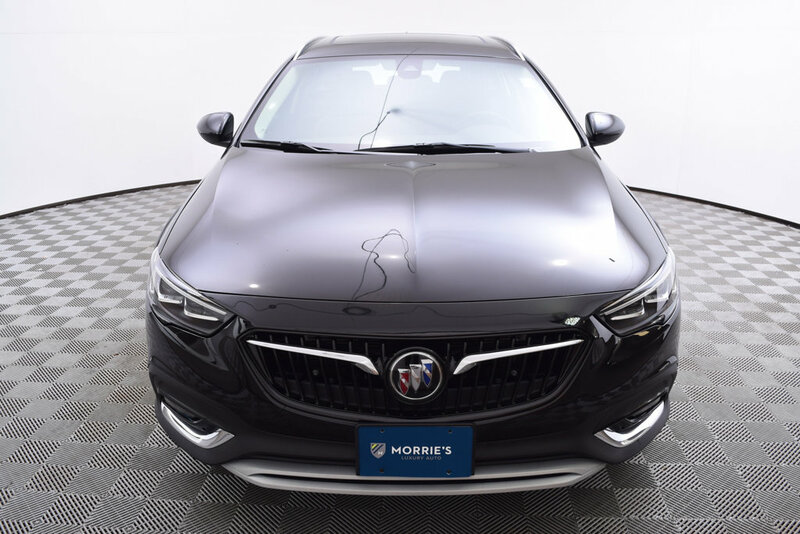 This Regal is Ebony Twilight Metallic over Ebony Leather with an original MSRP of $41,665. 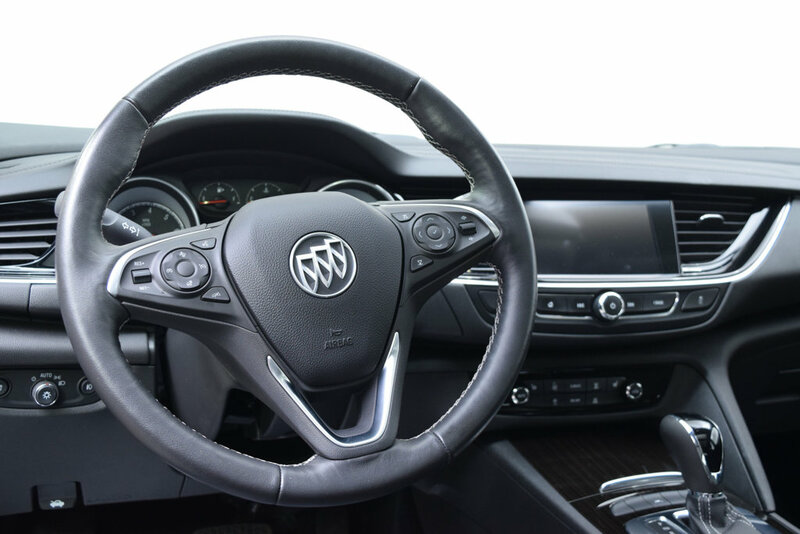 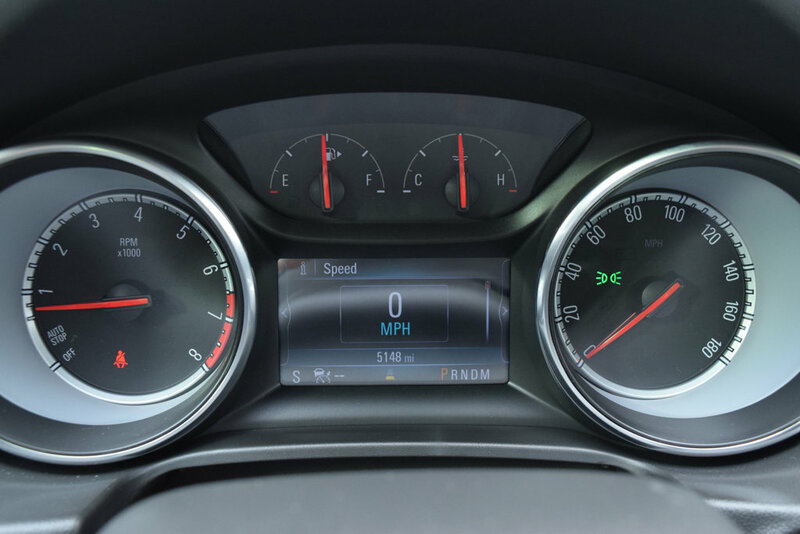 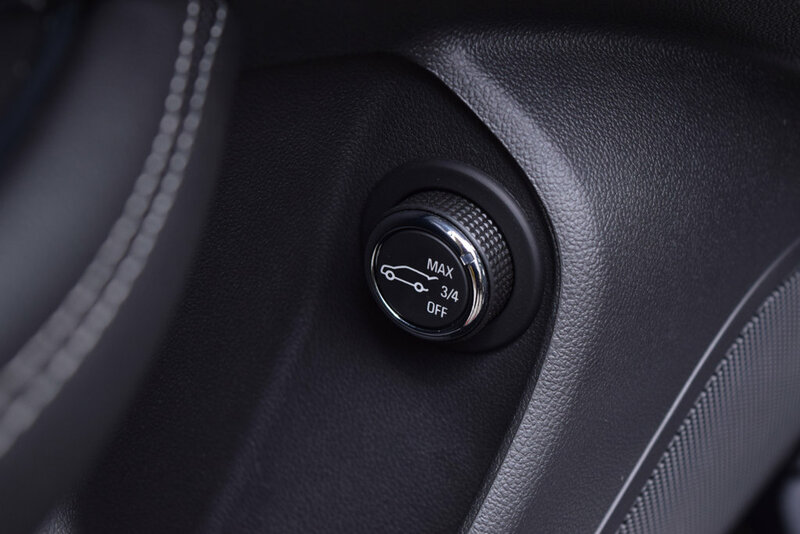 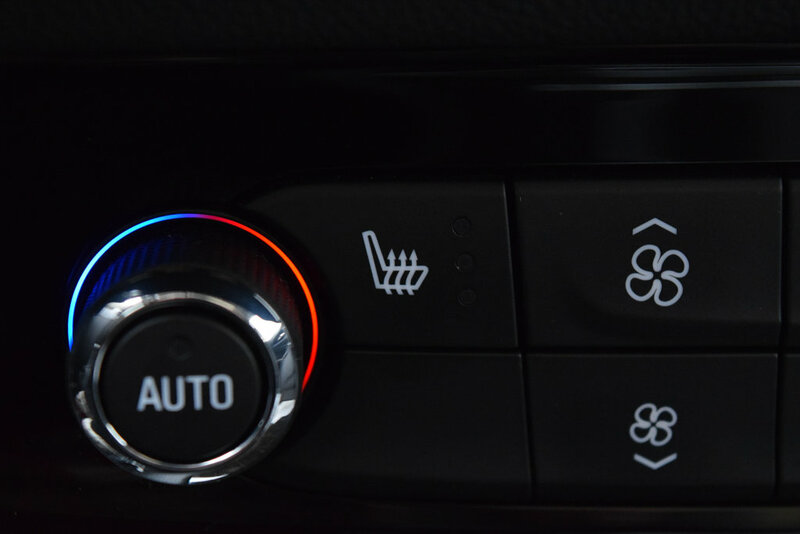 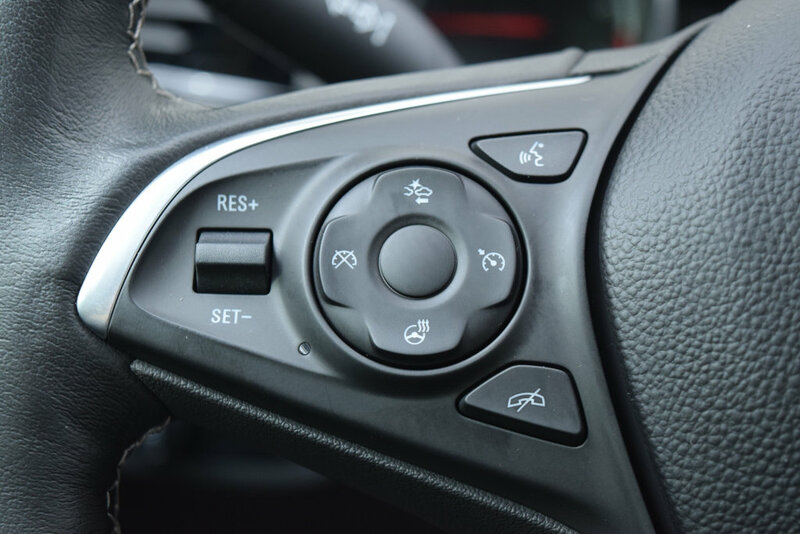 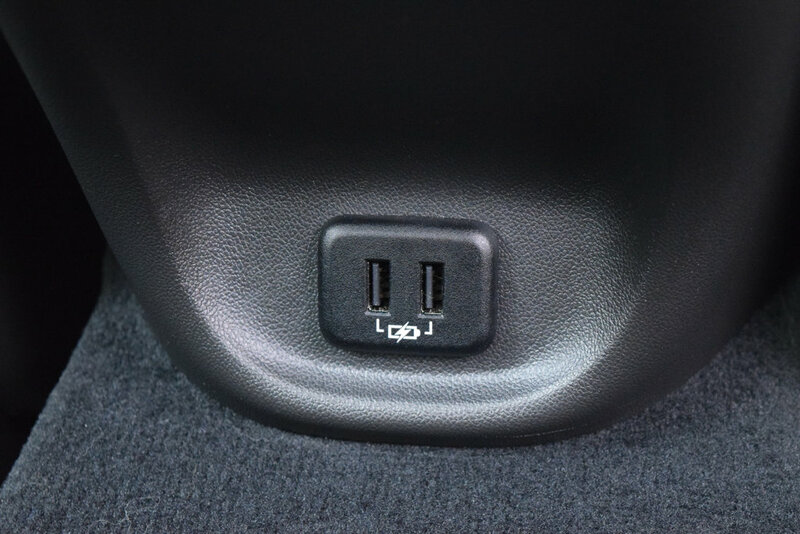 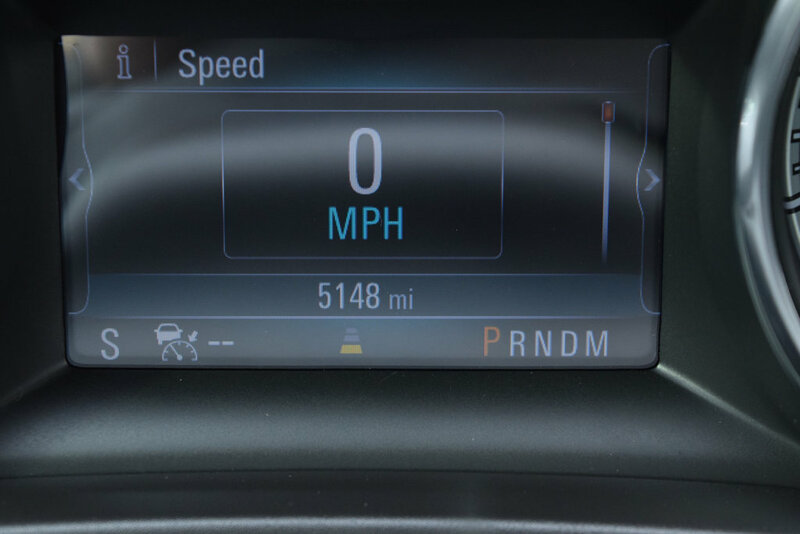 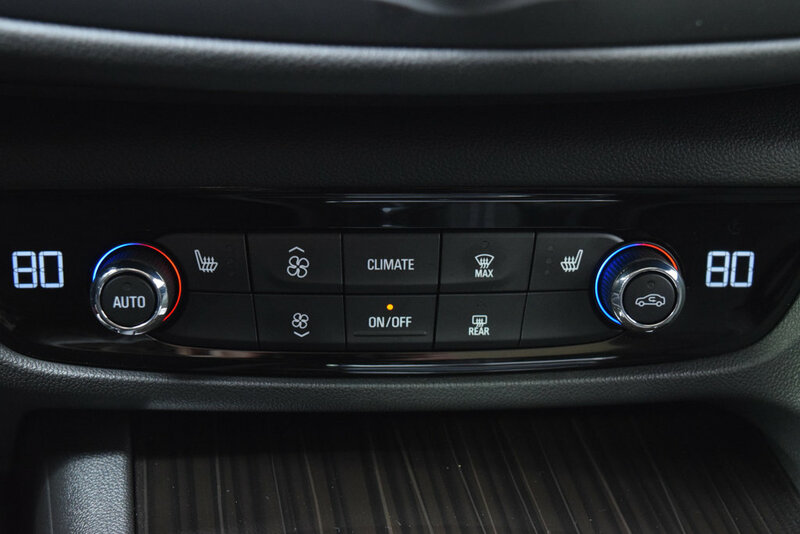 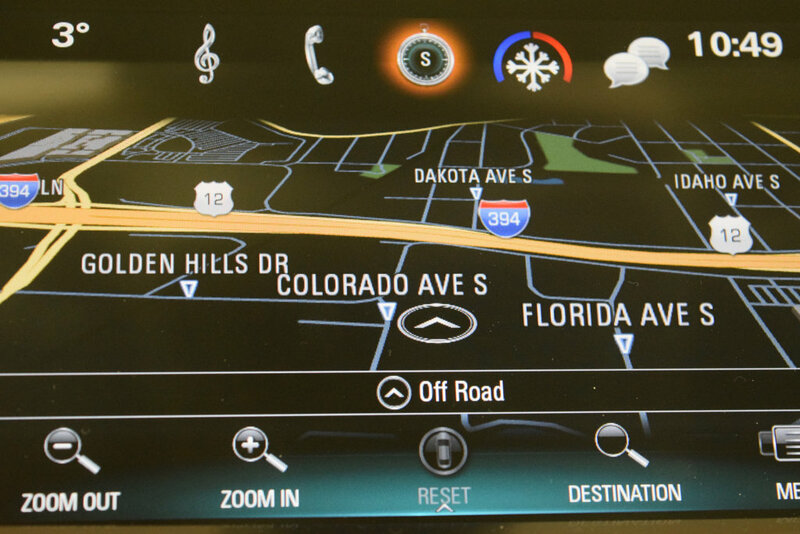 Options include Driver Confidence Package #2 (Adaptive Cruise Control, Forward Collision Alert, Automatic Braking, Lane Keep Assist, & Front Pedestrian Braking), Driver Confidence Package #1 (Wireless Charging, LED Headlamps, Automatic Headlamp Control, & Rear Park Assist), Power Sliding Moonroof, Heated Front Seats, Heated Steering Wheel & Sights and Sound Package. 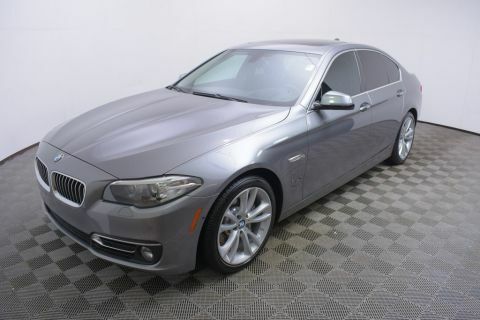 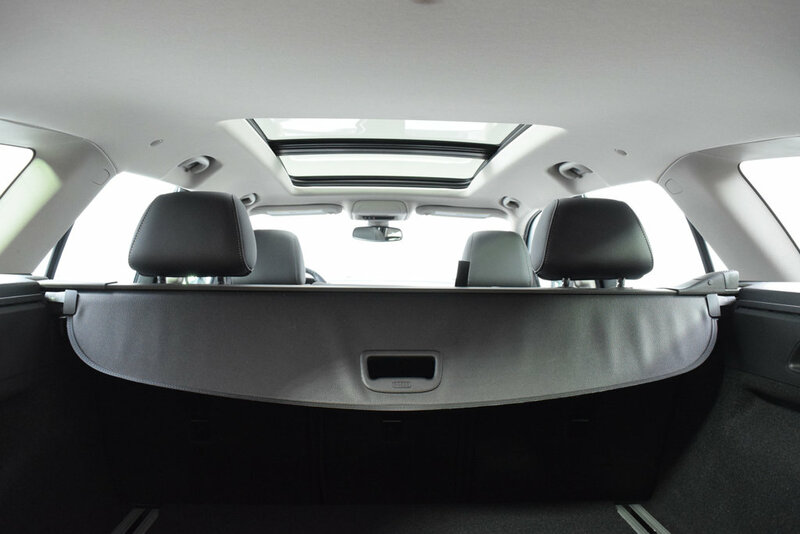 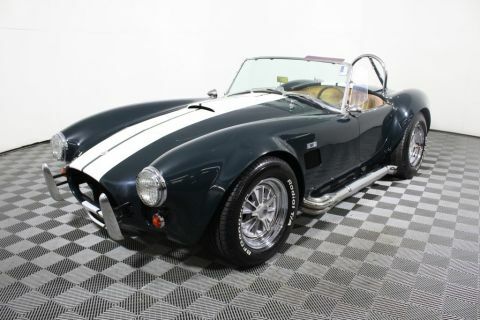 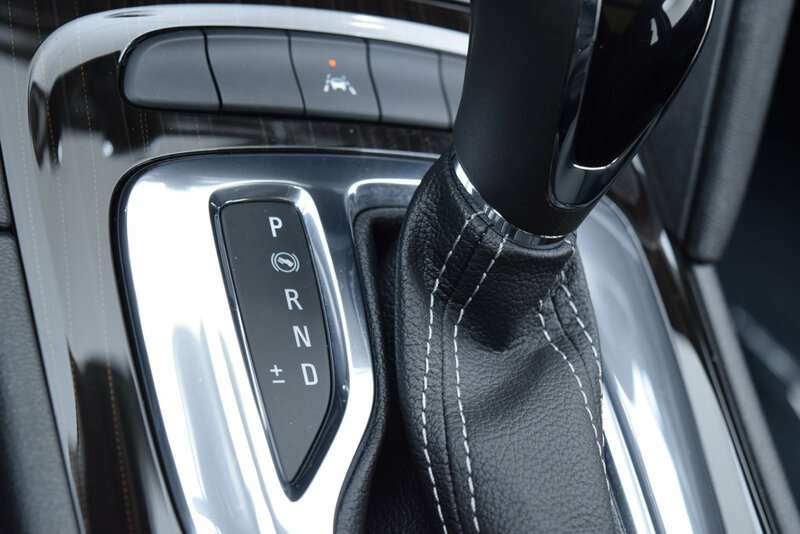 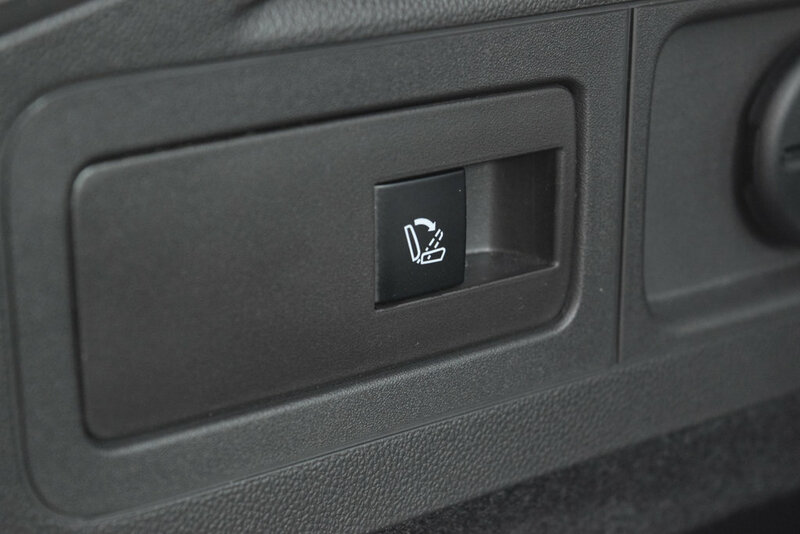 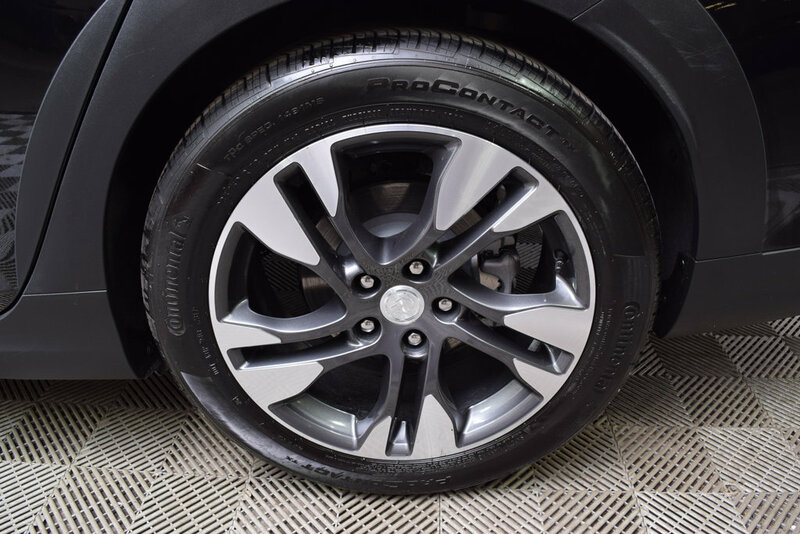 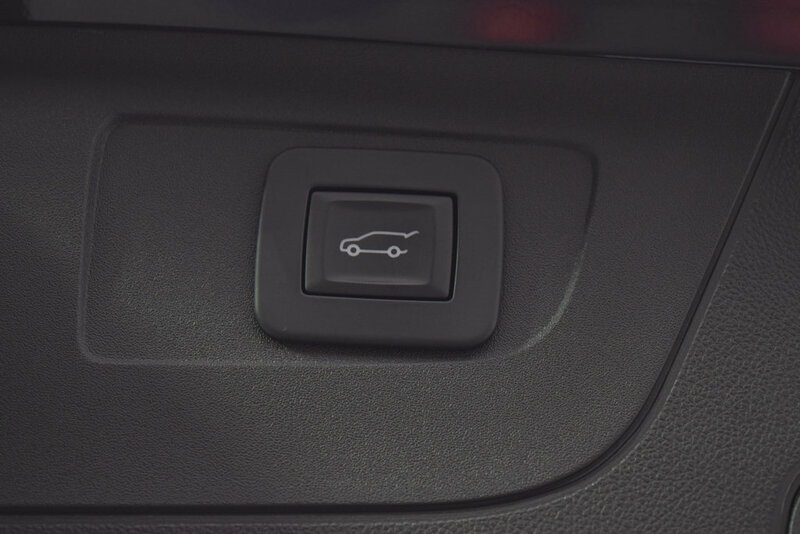 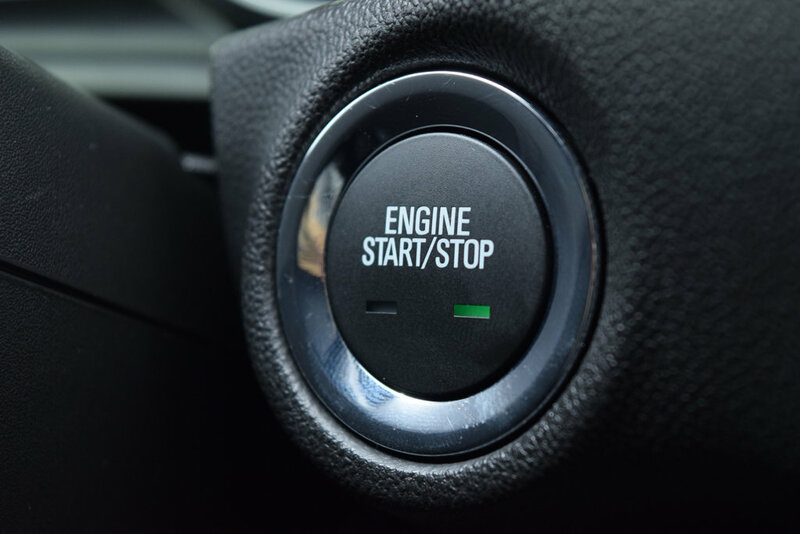 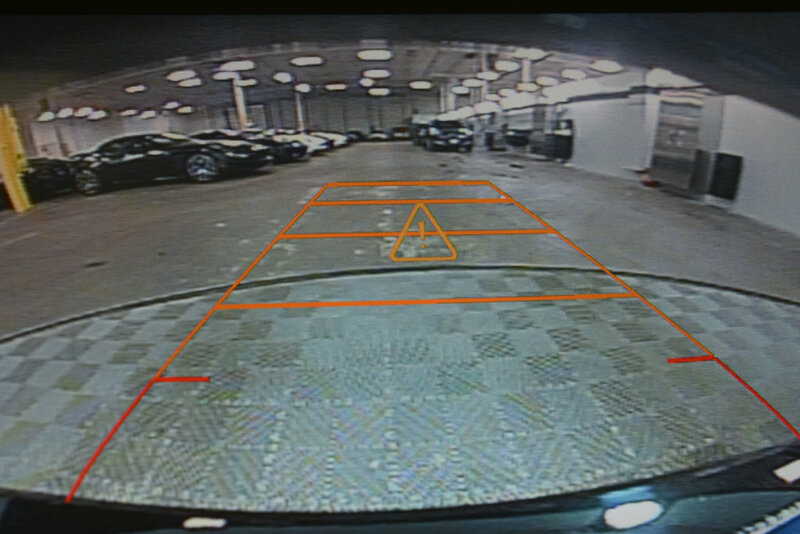 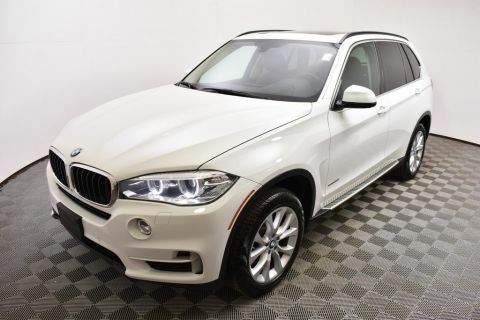 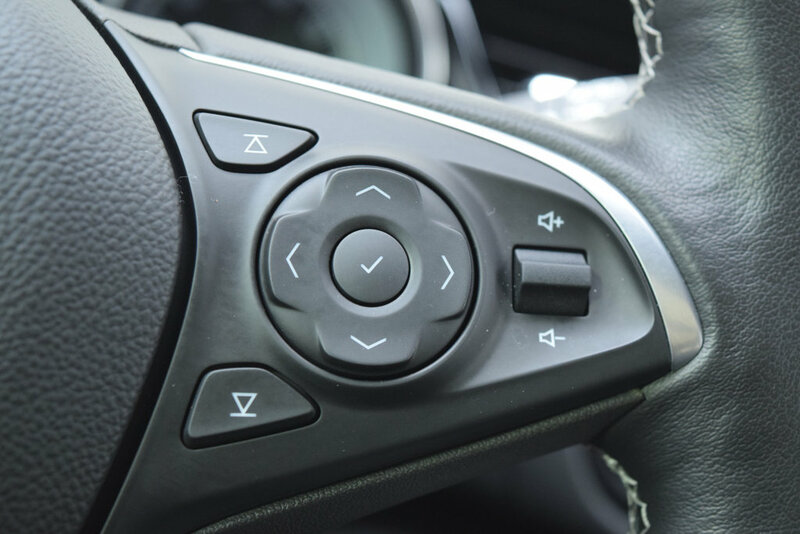 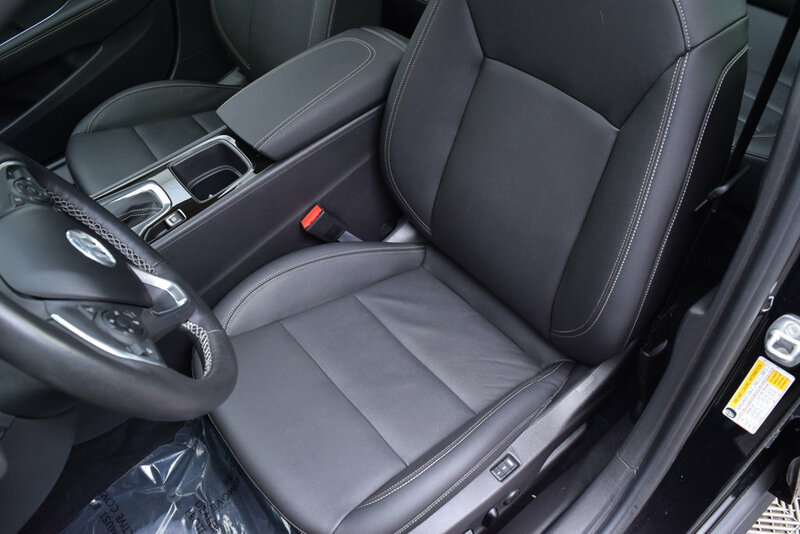 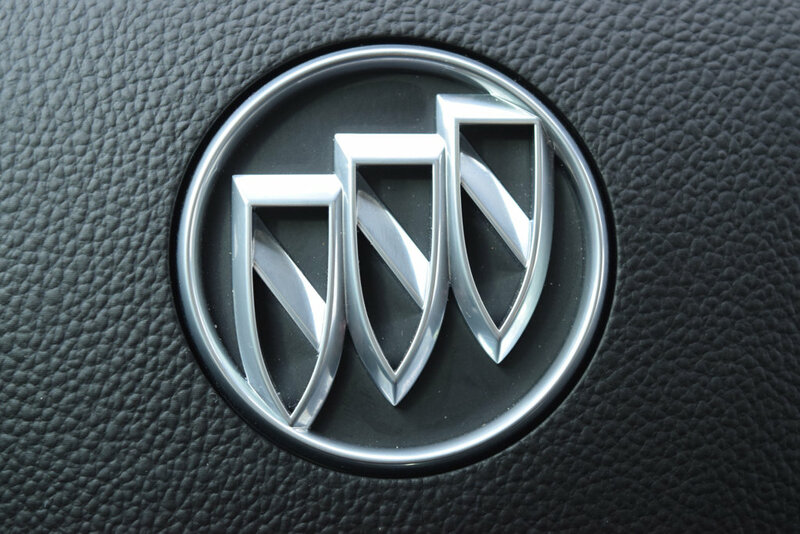 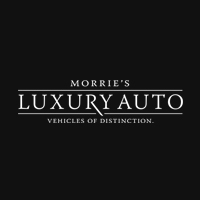 This vehicle is a one-owner, local trade-in that has been fully inspected and serviced.